Sundays are the day where we all come together as family to pray, to be taught, to worship and to enjoy fellowship with our God and with each other. 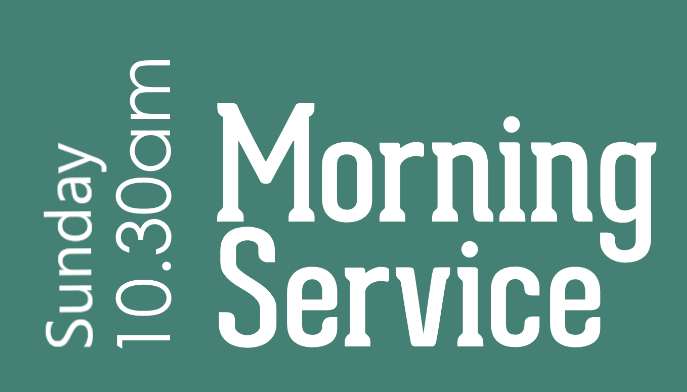 Our Sunday Morning Services begin at 10:30am and include communion on the first Sunday of the month. ​After the service you are really welcome to stay for some prayer, a chat and a Fairtrade cuppa! We also meet at 6:30pm on the first Sunday of the month for our monthly Prayer Meeting, and at 6:30pm on the third Sunday of the month for a time of Informal Communion.